Manuel Balsera – AMC Networks Inc.
Manuel Balsera is Executive Vice President/Managing Director of AMC Networks International (AMCNI) Southern Europe with oversight of the company’s globally renowned and locally relevant channels in various programming genres. 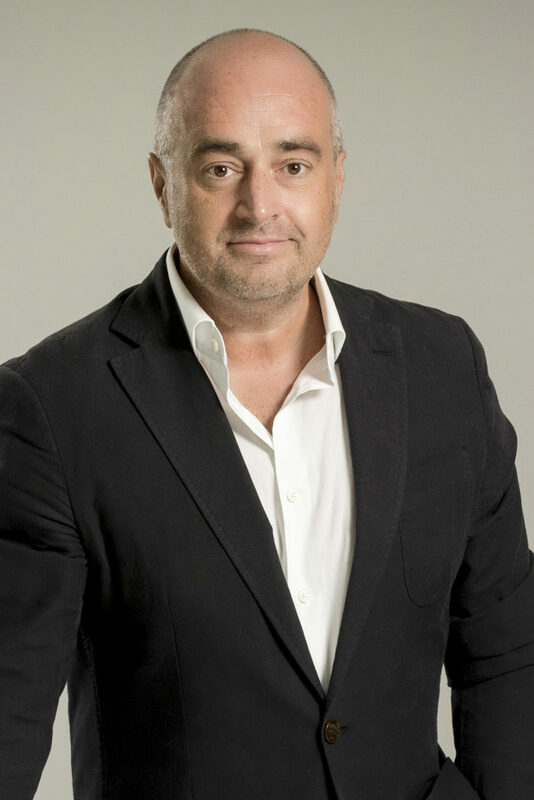 Based in Madrid, he was previously SVP of Sales, Marketing and Digital at AMCNI Southern Europe where he oversaw marketing, affiliate and ad sales, digital and business development areas for the company’s 24 TV channels in Spain, Portugal and France. Balsera has developed a wide professional senior management career in companies such as Proximity BBDO, ONO and VIVENDI, among others. He is a professor at several business schools in Europe, Asia and Latin America. Balsera holds a Law and Communications Degree from Complutense University of Madrid, a Diploma in Media Management and Marketing Communications from Missouri-Columbia University, a Master’s degree in Management, the PDD and IFP from IESE Business School and the Executive Certificate in Strategy and Innovation from MIT.